Aware of the red hype and don’t know where to start? No te preocupes más (Worry no more), we got you covered. For monotone fashion lovers, slap on one of your favorite graphic or band tees and street style in an all red suit. Look like a bouquet of red and black roses and slip on your pair of Converse for a cute girl look. 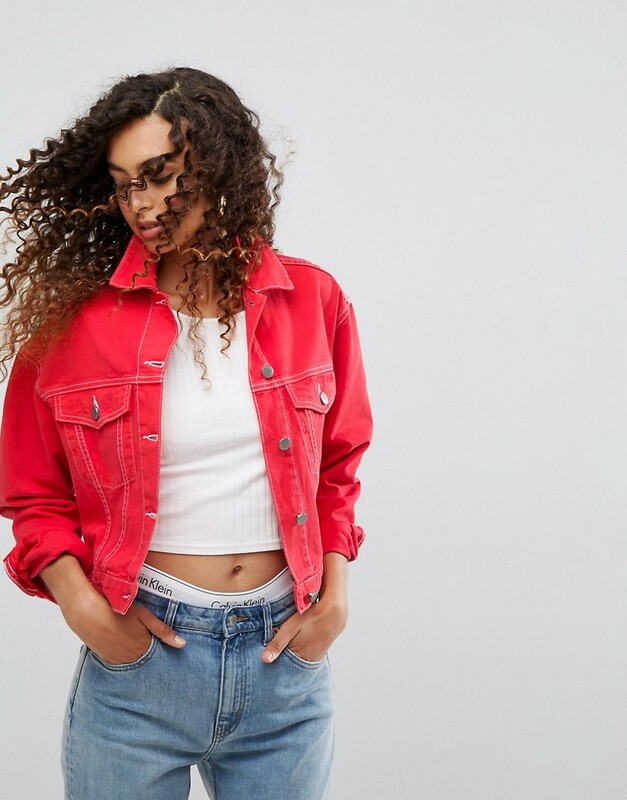 Pulling off red denim on a light wash pair of blue denim jeans will be a breeze..
Do you know what we Latinas look both marvelous with? A black leather jacket. Wear a red top underneath, some latex pants and show off your dangerous side. Pull off the 1950’s Latina look with a red patterned dress.